Tourism to Israel saw a 25% increase from 2016, earning ₪20 billion in revenue from incoming tourism alone. 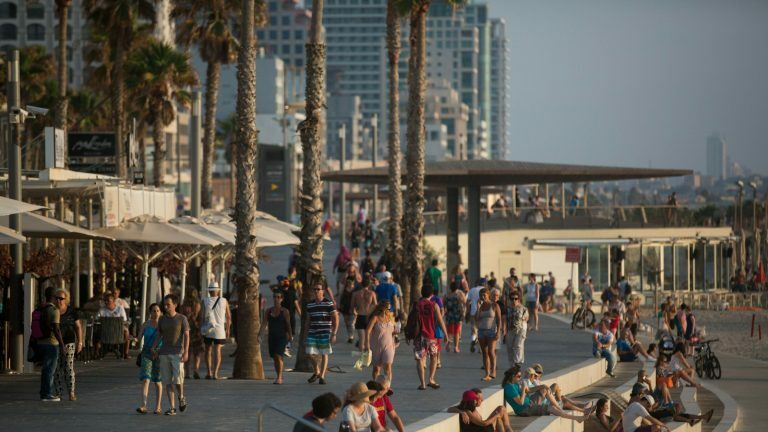 Israeli tourism hit an all-time high in 2017, earning ₪20 billion in revenue from incoming tourism alone thanks to new flight routes and marketing efforts led by the Ministry of Tourism. A total of 3.6 million tourists were recorded, a 25 percent increase over 2016. As part of these efforts, 18 new air routes to Ben-Gurion International Airport were opened this year including direct flights from Europe, Miami and Iceland via airlines LOT, Ryanair, Wizz Air and WOW. As in previous years, the majority of incoming tourism was from the United States, with 716,000 visitors arriving between January and November 2017, 21% more than the previous year. Russian visitors took second place with 307,000 visitors, and tourism from France was third, with about 284,000 visitors. Germany and the United Kingdom rounded out the top five with 202,000 and 185,000 visitors, respectively. 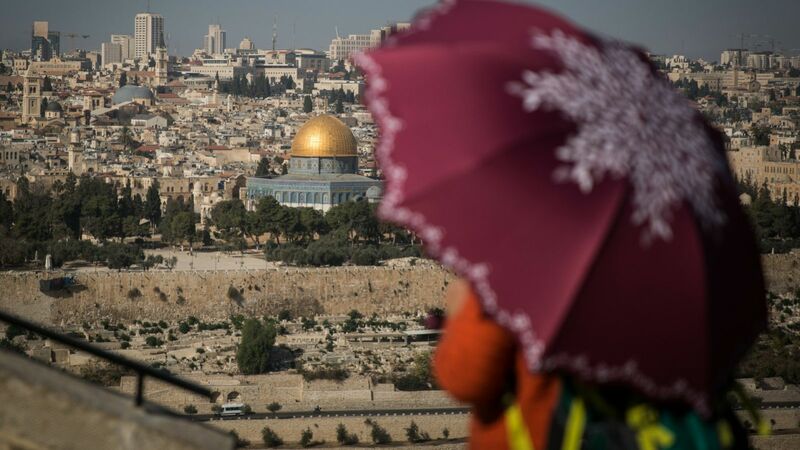 Jerusalem remains the city most visited by incoming tourists (78% of all tourists) followed by Tel Aviv-Jaffa (67%) and the Dead Sea area (49%). The Galilee, including Tiberias and the Sea of Galilee, receives 35% of all tourists. With a new focus on the digital space, the ministry hosted nearly 3,000 opinion leaders, celebrities, bloggers, actors, sports stars, producers and journalists from around the world. Notable celebrity visitors in 2017 included Latin heartthrob William Levy, American fashion model Ashley Graham, and performers Justin Bieber and Mariah Carey. “The additional half million tourists who came to Israel this year are half a million more ambassadors of Israel around the world and our loyal representatives on social media, and this is also a decisive contribution to Israel’s image,” said Levin. What about the ten commandments? what if I wanted to do them. “after the tenor of these words I made covenant with you and with Israel” exodus chapter 34 GOD spoke to Moses. part of the ten commandments there is to appear in front of the Lord God the of Israel three times a year at the place where he chooses to put his name and alsao if yall men appear in front of the Lord God the God of Israel during these three times no man will covet yall Land. it was during (the passover the feast of unleavened bread)in the first month the month Abib and (the feast of weeks (-fifty days after the the passover-) and (the feast of tabernacles) – during the seventh month- the where God chose to put his name is mentioned and it is Jerusalem it is mentioned between chapter 11 and 13 in the first book of Kings it is the tenth month year 5778. I need to be at the land of Judah. But I did not have the money to travel earlier and now. I need to be near Jerusalem to do so the first month.